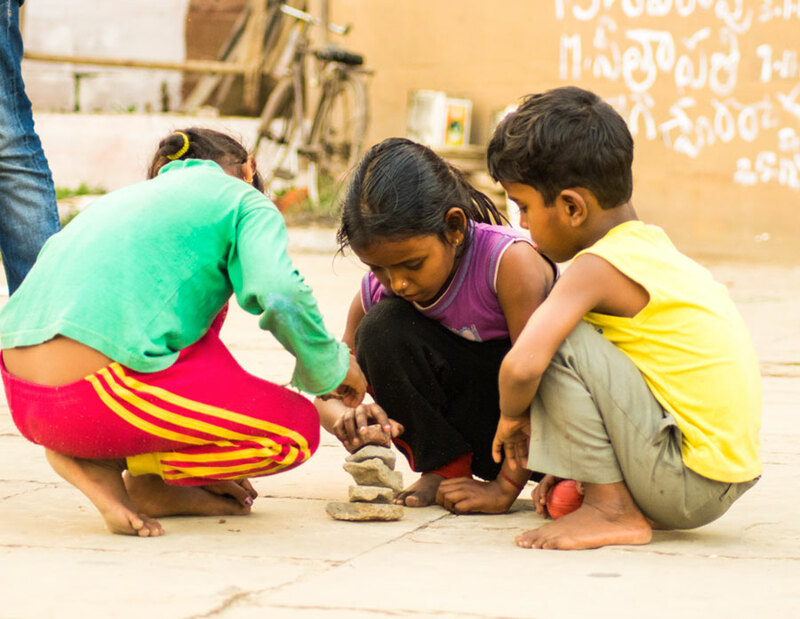 Tapan Babbar’s latest audio-visual offering is a nostalgic retelling of the games Indian children played. 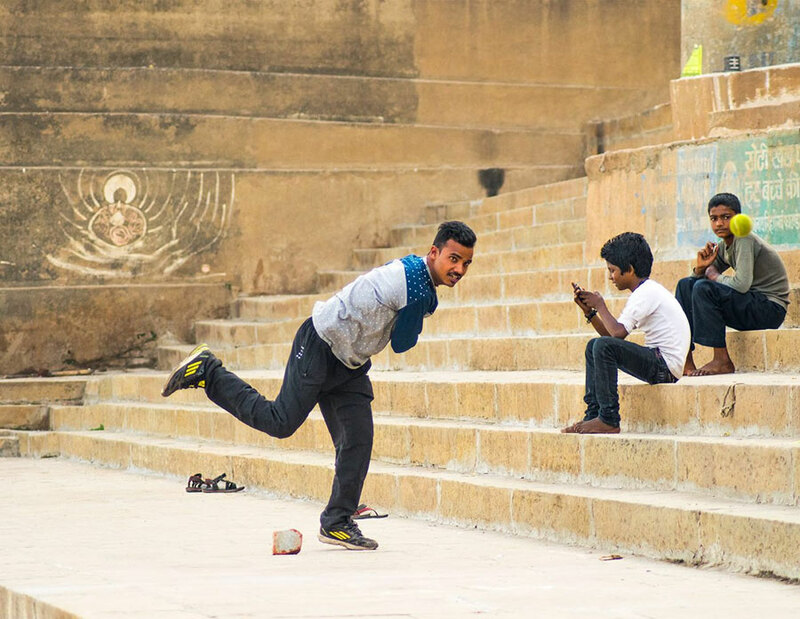 Two years ago, roaming through the streets of Varanasi, Tapan Babbar realised the value of friendship. It began in February 2016, when the 27-year-old visited the city to digitise its massive riverfront. Always on the hunt for engaging audio clips for his interactive website, Babbar wanted to create a virtual tour of Varanasi's 71 ghats. Babbar spent two weeks wandering the lanes of one of the oldest inhabited cities of the world. “This I felt was a perfect place to showcase the old and long lost games, and to make an attempt to revive the forgotten memories from our childhoods," he said. 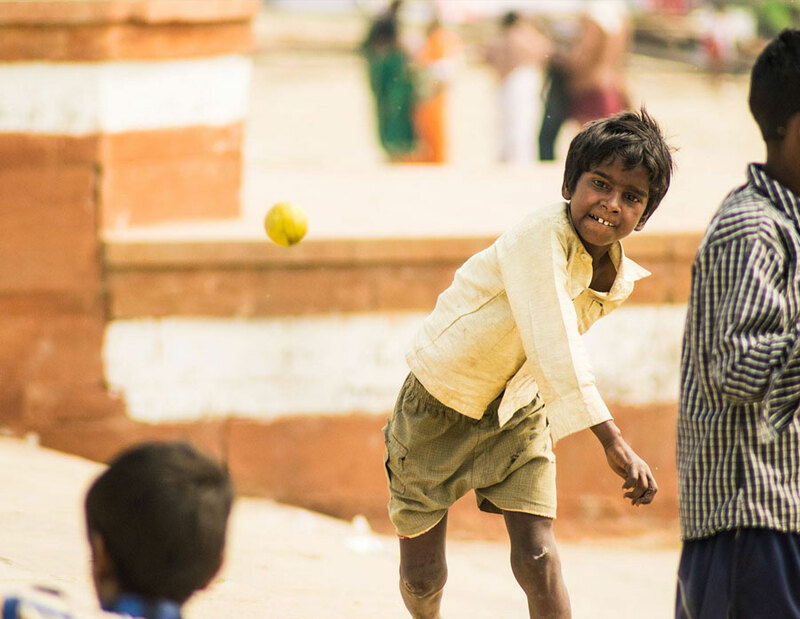 Babbar’s schedule was the same every day: accompanied by his friend Arpit Rawat, Babbar would head out to the ghats, and spend time with the children who played there every morning. He would participate in their games for a while and, eventually, shoot their games. 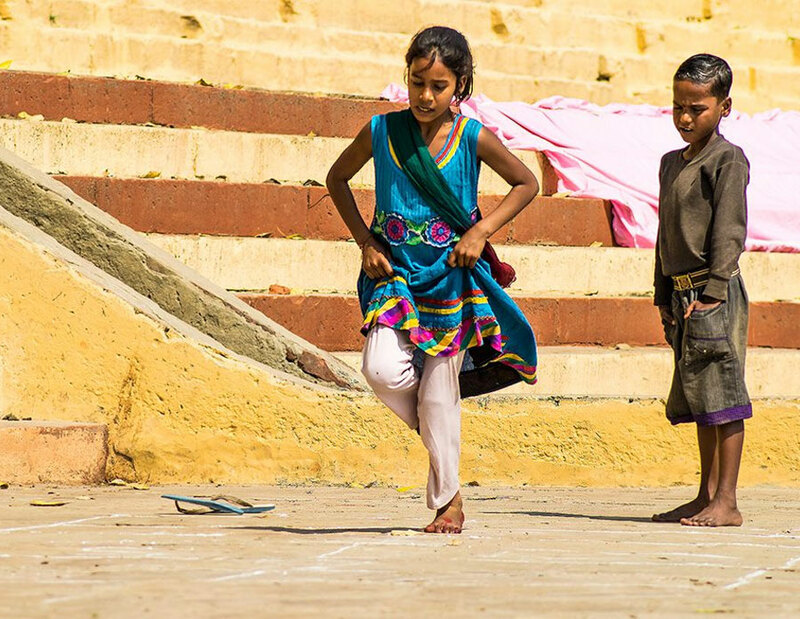 The result was an ode of love to the ancient city – Recess in Varanasi. 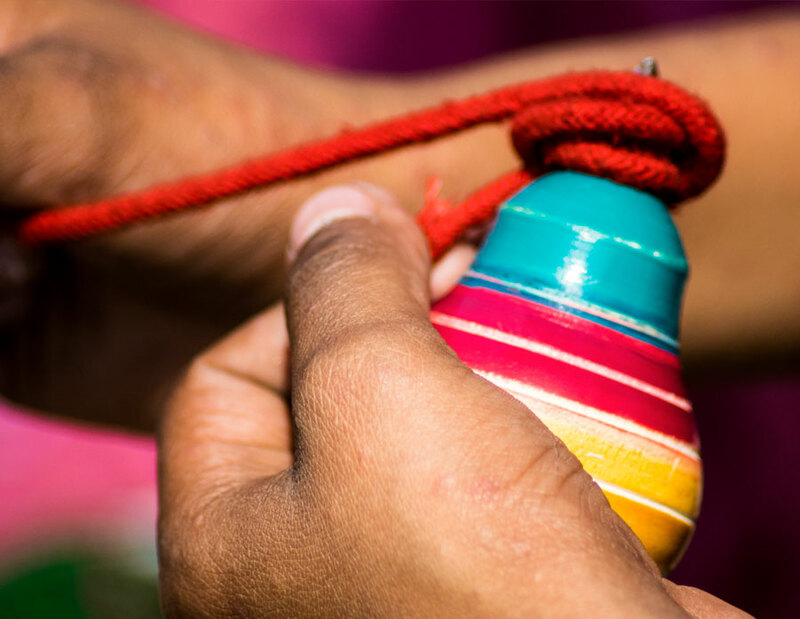 The steady spin of a traditional lattu (rope top), the lure of writer Premchand’s favourite gilli-danda (tipcat), a fast-paced game of gully (street) cricket, the cheating involved in aankh-micholi (blindfold), the cries accompanying the downfall of a multi-coloured patang (kite), keeping score in maram pitti (dodgeball), avoiding the hot pavements while playing stapoo (hopscotch), befriending the sharp-shooters in pithoo (seven stones), mastering the barter-system while trading kanche (marbles), moving from pakdam pakdai (tag) to chain-chain (chain-tag) – these were some of the games Babbar documented for his latest project. To shoot the 71 ghats featured on the website, Babbar hired a motor boat from Assi Ghat all the way to Raj Ghat. The real test began once Babbar returned from Varanasi. “I had to edit the videos, stitch the panorama manually as perspective change made any software useless,” he said. It took Babbar five months to finish his website, as friends helped him with video editing and imaging. “With these tasks off my shoulders, I could focus on creating the interactive experience, and write about each game,” he said. 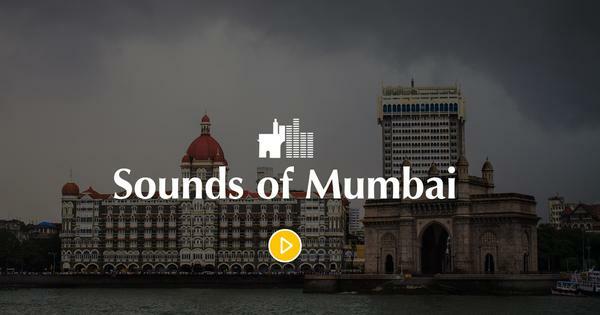 Whether creating a timeline on Delhi or collating the sounds of Mumbai, Babbar said he feels every place has a unique narrative waiting to be discovered. “If a traveller makes a detour from the 'most popular' spots, they get to meet the soul of a locale,” he said.